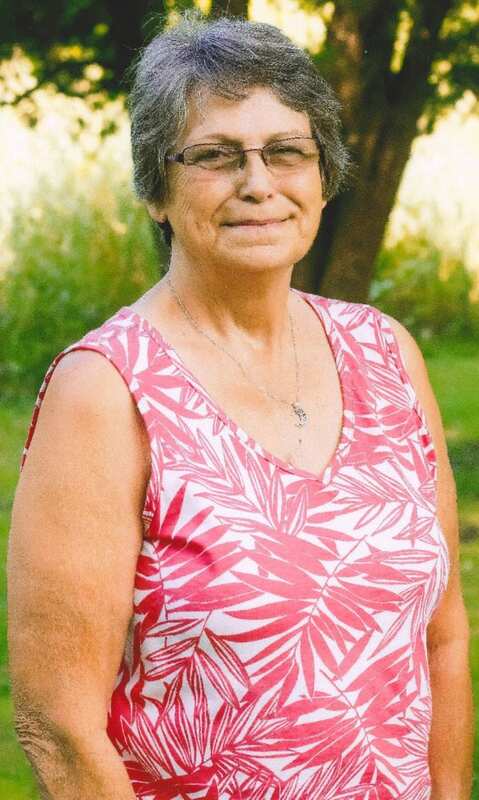 Sandra K. Hansen, 67, of Evansdale, died at home Friday April 5th. She was born August 10th, 1951 in Cambridge, NE. Daughter of Thomas and Minnie (Bailey) Newman. Sandi was an amazing woman who was the second oldest of 11 children. She had her hands full helping take care of her youngest siblings. Loved being outdoors, whether it was riding horses or just working with them to get ready for the next horse show. Sandi enjoyed cruising the town in a muscle car and always had one to call her own. Summers involved camping with family and friends when the kids were younger, and after they were on their own she spent time fishing with her husband. Each week she liked to play pool with friends. If you could call Sandi your friend you knew just how amazing she was. Sandi was preceded in death by her husband; Dean, Parents, Sister; Kitty Newman, Brother; Dennis Karr, and son; Jason. She is survived by one son; Thomas (Patty) Stacey of Patterson, four daughter’s: Cynthia (Steve) Steinlage of Dysart, Cheryl (Mark) Dreyer of Cedar Falls, Roxanne (Randy) Herman of Denver, Teresa (Dave) Schilling of Santee, CA. Four sisters: Brenda Newman of Evansdale, Eulalia (Dale) Averhoff of Evansdale, Toni (Michael) Hay of Piper City, Illinois, and Tina (Jeff) Rakowski of Grand Falls, ND. Four brothers: Alex (Charlene) Newman of Evansdale, Thomas Newman of Evansdale, Terry (Connie) Newman of Allison, and Timothy (Sue) Newman of Evansdale and several Grandchildren and Great Grandchildren. Following the service there will be a luncheon at Lofty’s Lounge in Evansdale. Memorial may be directed to the family.